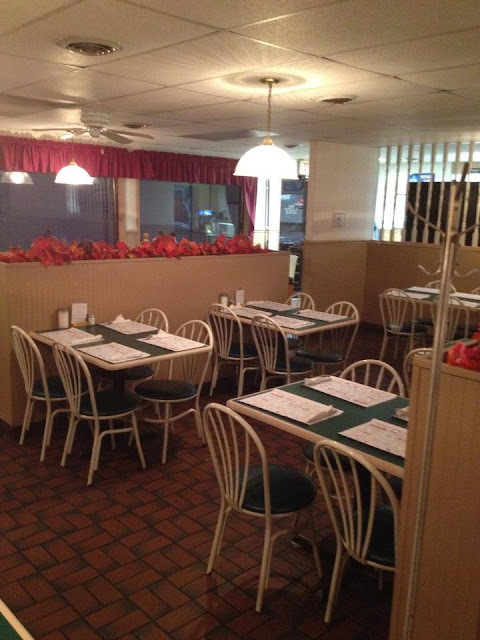 Morelli's Family Restaurant is located on Route 219 one mile south of Brockway. The building the restaurant is in was built in 1978 and opened under different owners as Cindy's Ole-Time Hamburgers. Later, the restaurant became Starlite Fast Food. The Morelli family purchased the building in June of 1984. In August, the restaurant opened as Burger Shack. 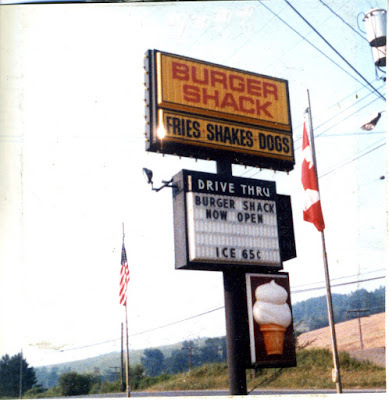 It was a fast food restaurant known for its hot dogs, hamburgers, and soft serve ice cream. There was even a drive-thru window for takeout and ice cream products. At the time, Burger Shack was the only place in the Brockway area that would deliver pizza and food. Darren Morelli was the delivery boy. A liquor license was purchased in 1986. In order to have the license, the drive thru had to be closed. Currently, Morelli's Family Restaurant features beer and wine coolers by the bottle and cold six-packs to go. Bill Symonds, who had been a chef his whole life, was hired to cook in 1989. He soon began having a daily special or two each day in addition to Burger Shack's fast food menu. In 1992, the restaurant changed into a sit-down family dining style restaurant thanks to Bill's suggestions. It was at that time the name was changed to Morelli's Family Restaurant. The new menu has more home cooked meals. Up to five daily specials are featured, as well as a daily soup and sandwich special. The soft serve ice cream was replaced by hand dipped ice cream and fresh baked fruit and cream pies were added to the dessert menu. In 2008, the restaurant added monthly breakfast specials and dessert and appetizer specials. 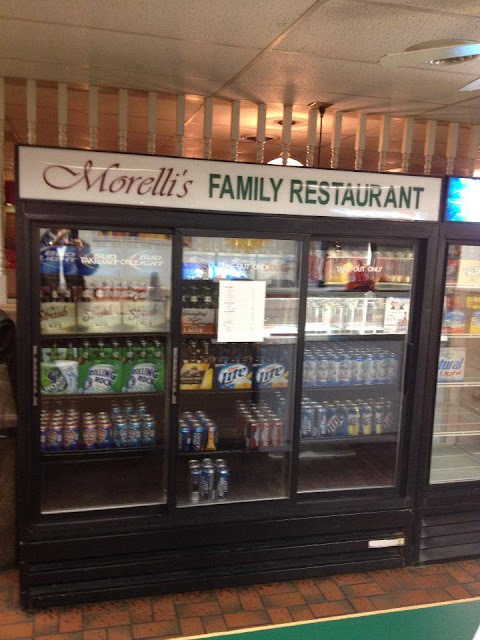 Morelli's Family Restaurant is a sponsor of many teams and organizations in the community. In 2009, it was the sponsor of the local men's softball championship team for the 6th time in 8 years. There are currently more than15 people employed at Morelli's Family Restaurant. One of the cooks was hired in 1989, while one waitress has been employed since 2002. Bill Symonds was the longest serving employee having worked from 1989 until just before his death March 23, 2009. Many of Bill's homemade recipes, like his lasagna and chili, are still used today.